If you have never sewn or quilted before this is the class for you. No Pattern necessary. You should be close to a finished quilt by the end of the class. 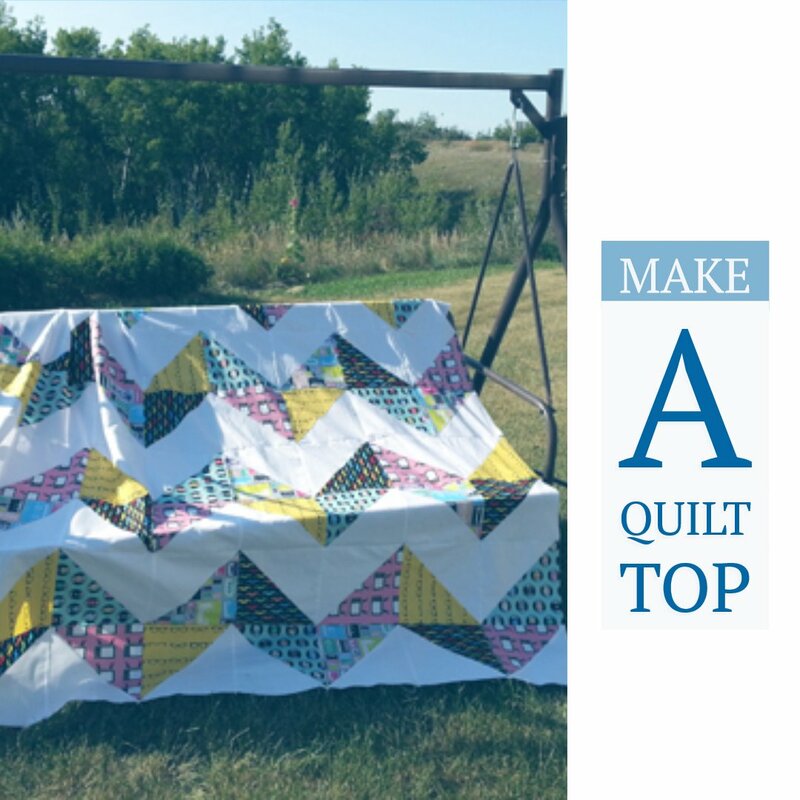 Learn the acronyms of quilting how to manage a rotary cutter cut a piece of fabric and sew it back together in various and alternative ways and learn the basics of geometrics colour and designing. Then get addicted! For you supply list, Click Here! Requirements: Absolute Beginner or a desire to learn another way to peice your quilt top!